Last year my two younger boys, ages 7 and 9, attended a Christian day camp at a place called Glorieta in New Mexico. This day camp was a week filled with plenty of fun activities like swimming, zip line, and archery, but it also was a time for the children to learn more about Jesus. My boys had a blast with all the activities and learning. I was thankful for the energetic counselors who helped my boys further develop their relationship with Jesus.This camp helped my boys know more about the love Jesus has for them. It was at this day camp that my 9-year-old gave his life to Christ. I was so happy for my son. I know it won't be long before my other son gives his life to Christ. I am always looking for books for my son's that help them to learn more about Jesus. 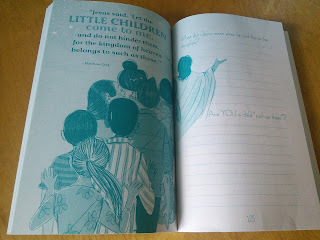 I discovered a wonderful devotional and journal set that will help my boys to know more about the love Jesus has for them. The Plans I Have For You Devotional and Journal inspires kids to dream about their future; to focus on faith, love, and joy; and to recognize that God has a plan for each and every one of us. 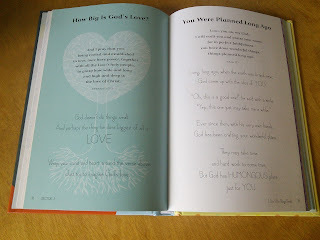 This book set will help my boys learn and discover more about the love and plan God has for them. 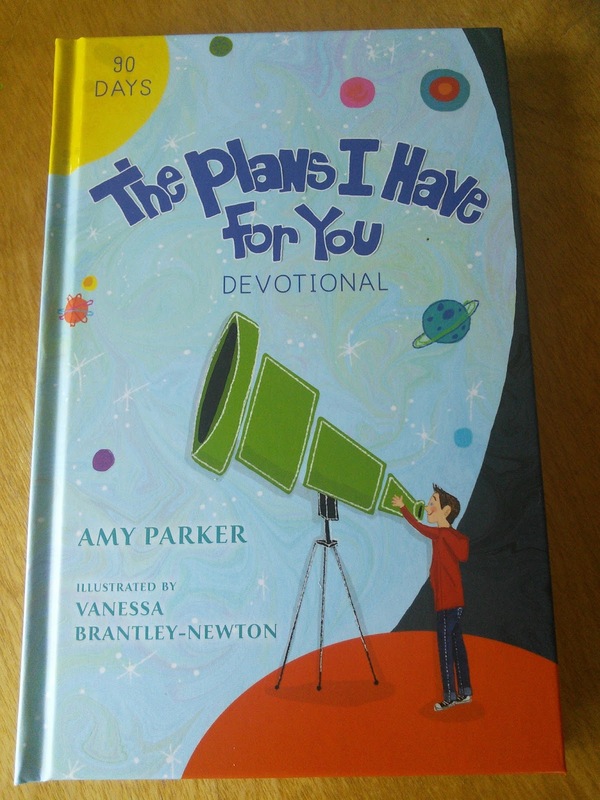 The Plans I Have For You Devotional is a 160-page hard-covered book and is geared for kids 8-12 years. 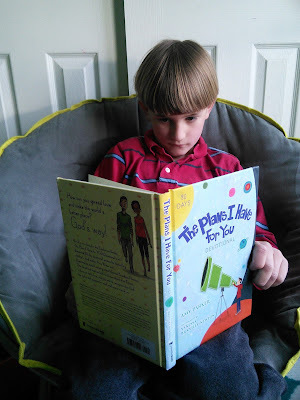 I love the brightly colored and easy to read pages. Each daily devotion is only one to two pages long, making them perfect to read just before bed, Each page starts off with a verse from the bible and follows with a short paragraph to help the child understand the verse. I love reading this book with my boys at bedtime and the book has opened up some great discussions about God's plan. 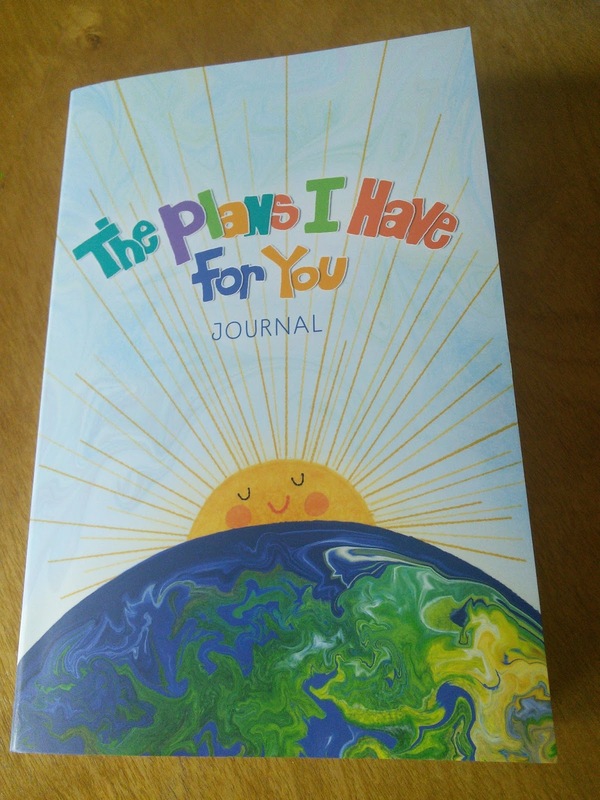 The Plans I Have For You Journal is 208 pages and geared for kids 11-14 years-old. This is a book that helps kids think through bible verses and questions. There is plenty of space for them to write down their thoughts and questions. 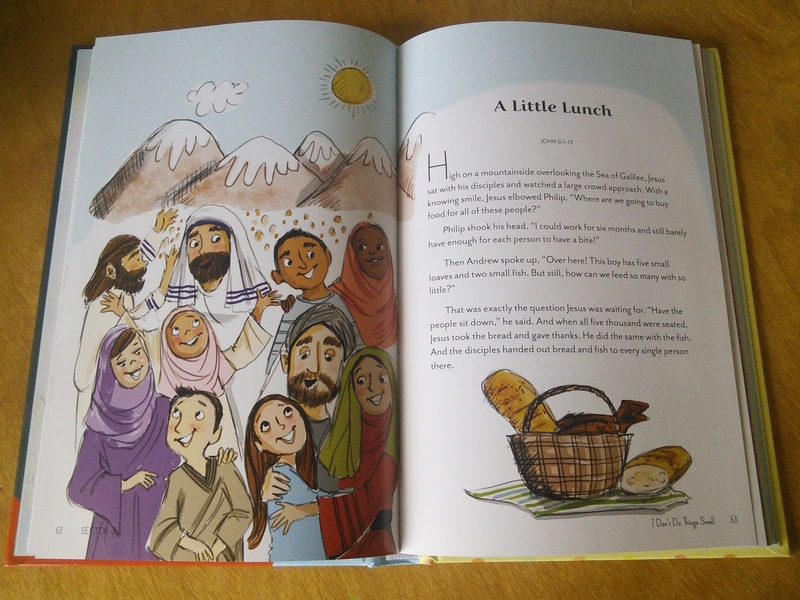 There are even pictures in the book to help kids think and write down their thoughts. 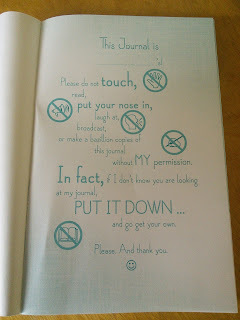 I just love the first page of the journal that tells others to keep out of their book. 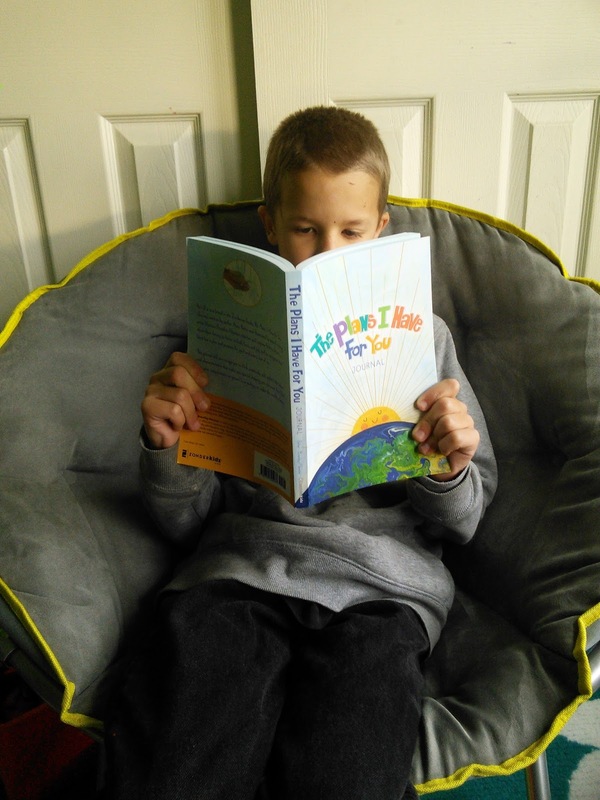 This journal is perfect for my 9-year-old son who is an advanced reader. Vanessa Brantley-Newton is a self-taught illustrator, doll maker, and crafter. Her passion for children’s books began when she came across The Snowy Day by Ezra Jack Keats as a child in the 1960s. Growing up in a musical family who loved to sing, Vanessa’s illustrations are as fun and whimsical as a beautiful melody. Vanessa currently makes her nest in Charlotte, NC with her husband of 20 years, their daughter, and a very rambunctious cat named Stripes. To find out more about these wonderful books and to purchase, just click on the below links. I have a copy of both books, the devotional and the journal, to giveaway to one lucky reader. Just enter on the giveaway form below and good luck. 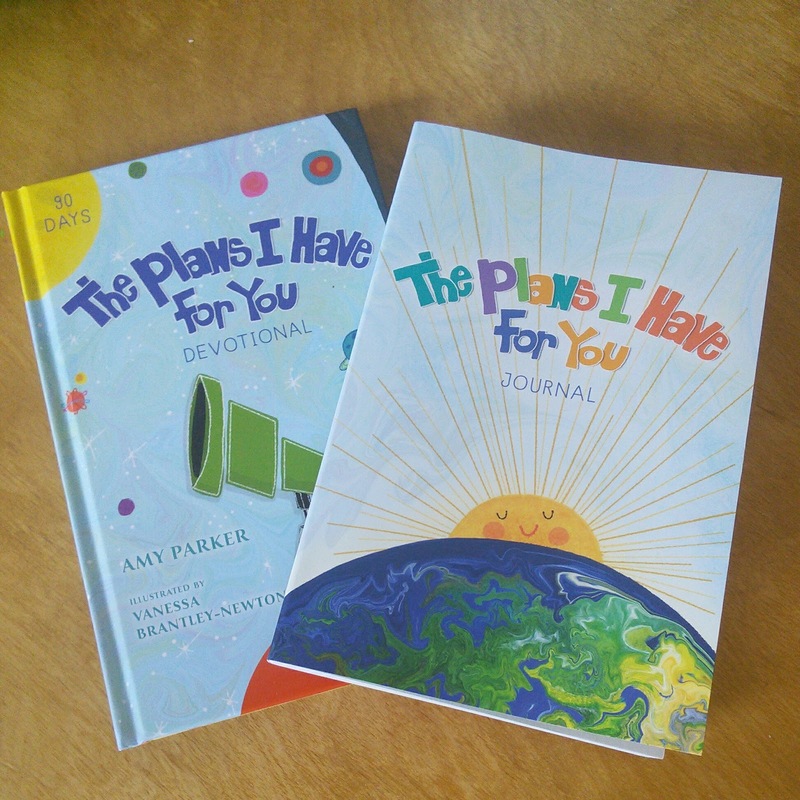 Propeller Consulting,LLC is generously offering one of our lucky readers their very own The Plans I Have For You Devotional & Journal. Disclaimer: Only one entrant per mailing address, per giveaway. If you have won a prize from our sponsor Propeller / FlyBy Promotions in the last 30 days, you are not eligible to win. If you have won the same prize on another blog, you are not eligible to win it again. Winner is subject to eligibility verification. This giveaway is open to US and Canada residents 18 years of age or older. No entry is mandatory. Chances of winning giveaway depends on number of entries. All entries will be verified. Winner will be notified within 24 hours of end of contest and will then have 48 hours to respond to the email or a new winner will be chosen. Sponsor is responsible for shipping out prize. Void where prohibited. I would give this to my daughter.She love to read and write so I think she would enjoy this. That is lovely! I would love to get one for my niece! What a fantastic giveaway good luck to everyone that enters and love the colorful illustrations. 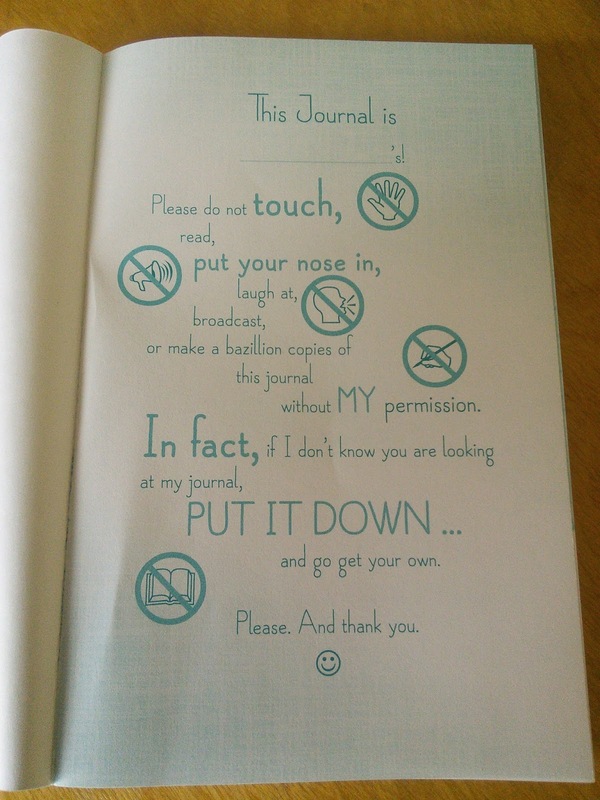 This is a really awesome journal. I love all the illustrations. Thanks for sharing! What a lovely journal for kids. I have been encouraging my kids to journal since they learned to write, I think it is so good for them. I would give this to my little girl. She loves to journal her thought and this devotional would help her walk with God. What an absolutely awesome journal. I love all the illustrations. My son loves journaling and he did attend a young youths Christian retreat last year that totally changed him as a lil man and he is so much more sensitive to other people's needs. An awesome development. Thanks for sharing! I love when books are beautifully illustrated. Thanks for the giveaway! What a cool book/journal to give to kids! Thanks for the awesome giveaway! Thanks for sharing this. I've been looking for a really nice devotion book for my children. I am always happy when they have devotionals geared towards kids because I think it breaks things down for them much better. Thanks for sharing this. I have a 13 year old step son I'm sure if it would fit his age range but he actually might like it. Such a wonderful giveaway, this is awesome book. This is awesome giveaways, this would be perfect for my kids. Sounds like a very good book to read and for our kids to learn more. Good luck everyone who joined the giveaway. What an awesome journal. I would love to win this for my niece. It definitely has some kid appeal with the way they've done the fonts and graphics! I love a good giveaway!! These two books would be perfect for my son. This sounds like a great thing to have. I'd not heard of it before. That is lovely. I would love to get one for my niece. How I get rid of a hangover fast is by not getting one in the first place. I take Detoxicated supplements the night before and since I’ve been taking them, I don’t wake up feeling hungover anymore. If you want more info you can check out their site here.